So Nick's info showed up on the FCC site today. His call is KE0ATH. Nick is a great, hard working, fun loving teenager - we are very proud of him. 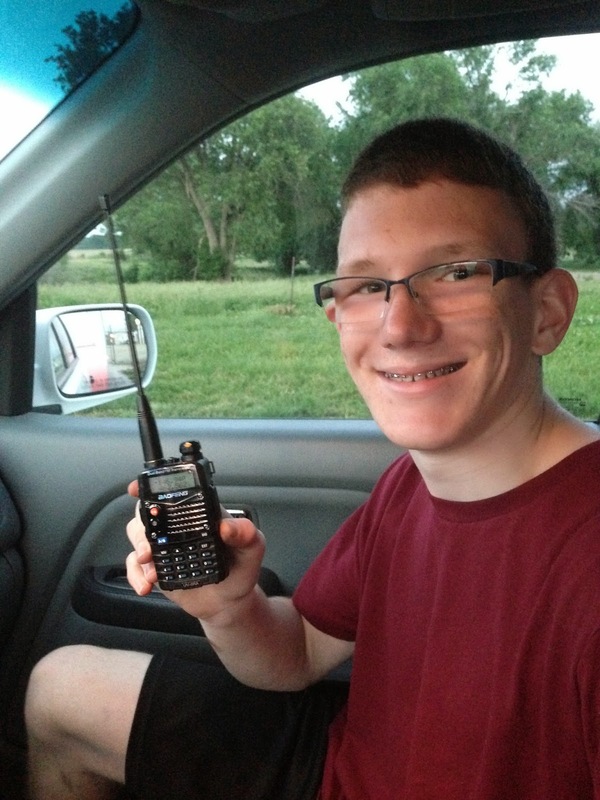 He will be a Junior next year in High School and is spending the summer running his mowing business, playing radio and building a few projects. This year he also completed the requirements for the rank of Eagle Scout and had his Eagle Court of Honor in May. It is so much fun to watch your children develop into young adults, especially when they are as solid as Nick is!